Arrive at your prom in one of our exquisite fleet of limos. Riding in our vehicles will make everyone’s eyes glued to you. Our vehicle is a perfect club to party on wheels. The plush ambiance inside ensures that you remain relaxed before and after your prom night. Whether you are traveling with few friends or in a large group, we have a diverse range of vehicles to cater to your needs. 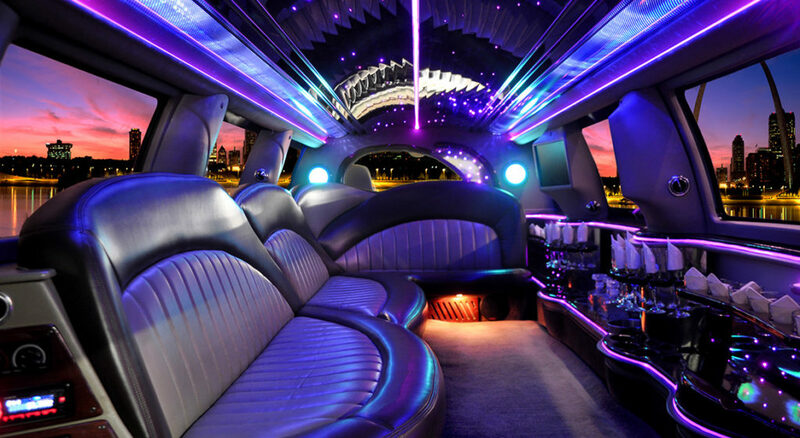 You can choose from sedans, SUV’s, Hummer Stretch Limo, Mercedes Party Limo, Ford Party Limo, and many more.Michael’s Limousine offer services at highly competitive pricing. Rest assured that you will get to your prom in the most fun, comfortable, and convenient way possible. With chauffeurs behind the wheel, you can rest be assured of the safety and security issues. Your parents can take a sigh of relief and can be in a peaceful state of mind. There is no worry of driving. Chauffeurs are there to handle your transportation issues and take you to your event venue in the safest and timely manner. Familiar will the all the routes, they take the alternate routes during the rush hours. Customer satisfaction is our top most priority. Book a prom limo ride with us and give us a chance to pamper you unobtrusively with our luxurious limo services in Greenwich CT. You can contact our customer representative for any additional information or if confronted with any type of query. We will assist you in the very best possible manner.